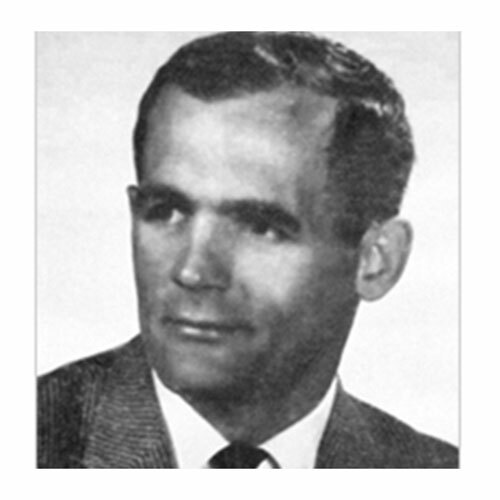 Seth Martin backstopped the Trail Smoke Eaters to the 1961 World Ice Hockey Championship, played with the Canadian National Team, and was considered to be the best goaltender in the world in his day. Martin was named the Best Goaltender at four World Championship Tournaments (1961, 1963, 1964 and 1966) and was named to the tournament all star team on three of those occasions. 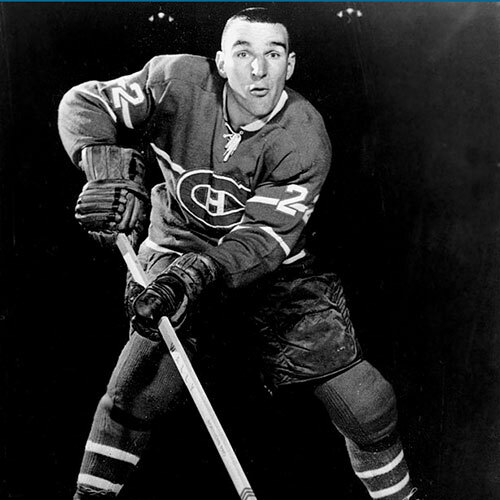 Martin played a total of 20 seasons in the Western International Hockey League (amateur), beginning in 1952. 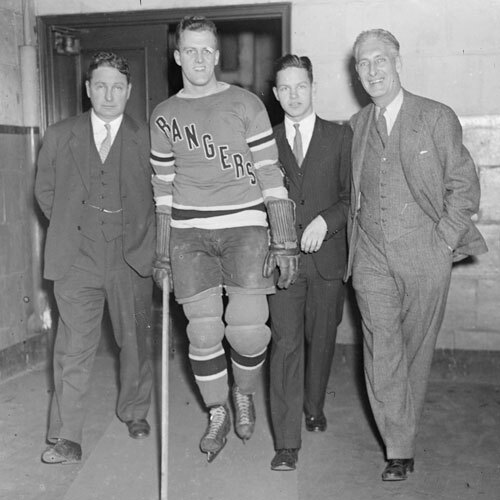 He was a member of the Trail Smoke Eaters for the first 11 years, and then saw action with Spokane, Portland and Rossland. 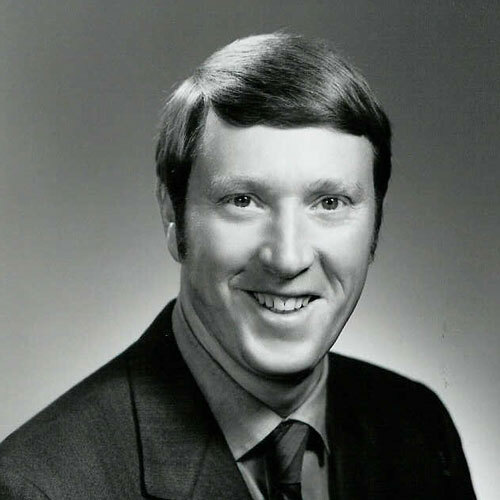 He played on two Allan Cup Canadian Championship teams (Trail in 1961 and Spokane in 1970). 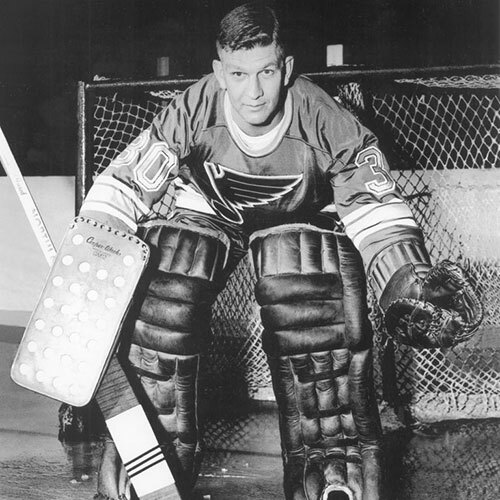 Seth Martin also had a taste of the big leagues as he shared the netminding duties with the legendary Glenn Hall for the expansion St. Louis Blues in 1967. He had a respectable 2.59 goals-against average and one shutout that year. Martin retired from the NHL after his rookie season, choosing to return to Trail, and his job as a fireman at the Cominco smelter. 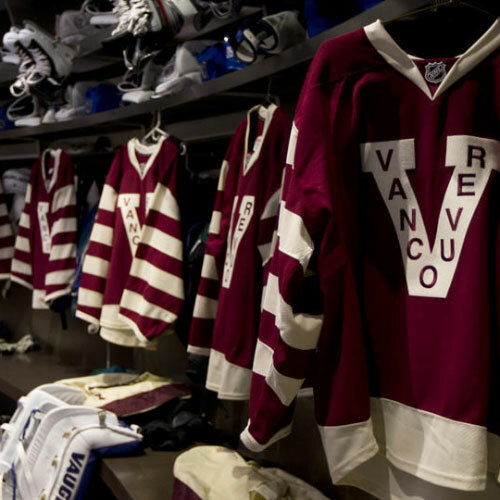 Greatly respected by his teammates and opponents alike, the name Seth Martin is as well-known in Europe as Vladislav Tretiak is in North America. Martin was also one of the first early goaltenders to wear a mask.